8vo, Unpaginated (ca 12pp). Printed wraps as issued. Numerous Colour plates. Text in Japanese. 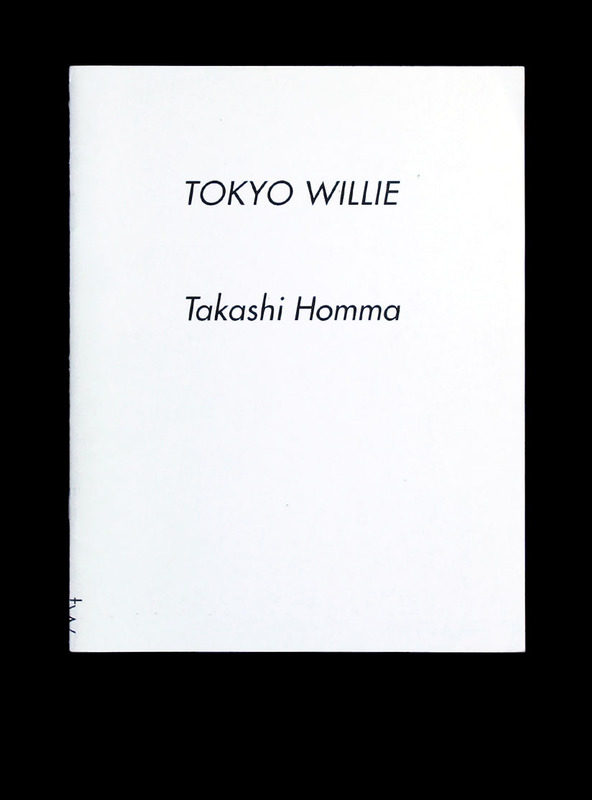 Homma’s ode to everybodys favourite pervert John Willie.